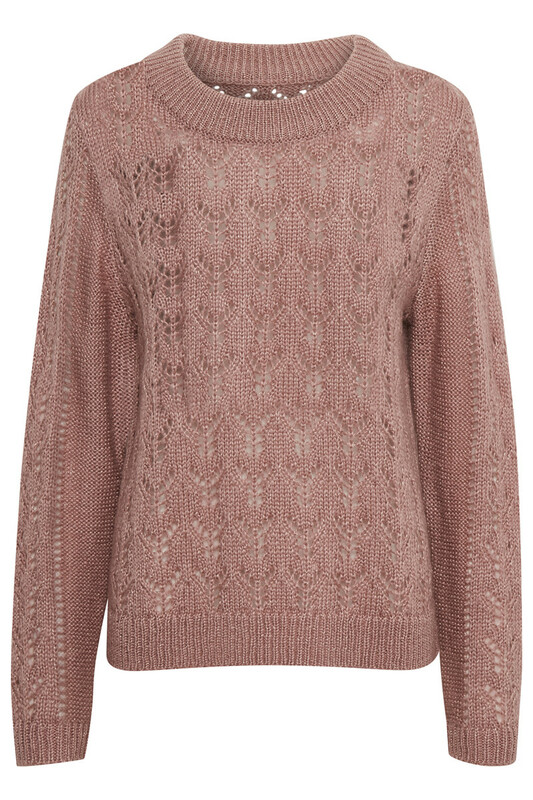 Lovely light weighted, soft and long knit with beautiful details. 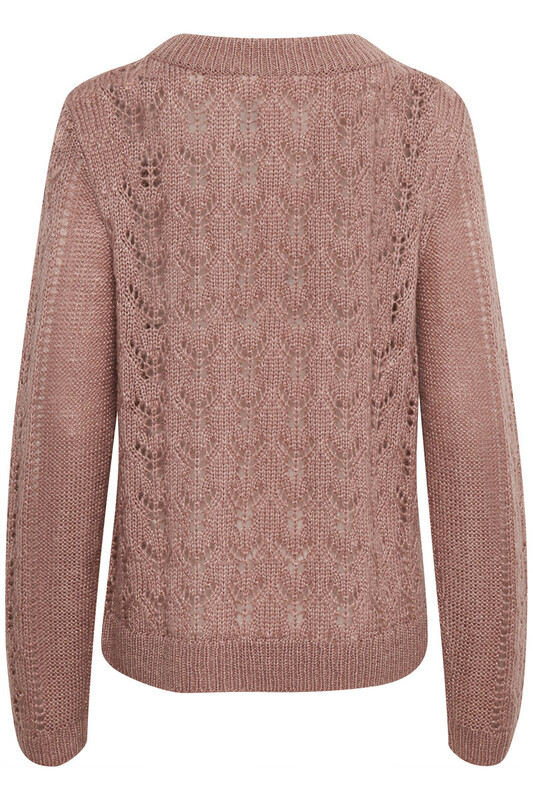 The knit has ribbing at the round neckline, sleeves and at the bottom. 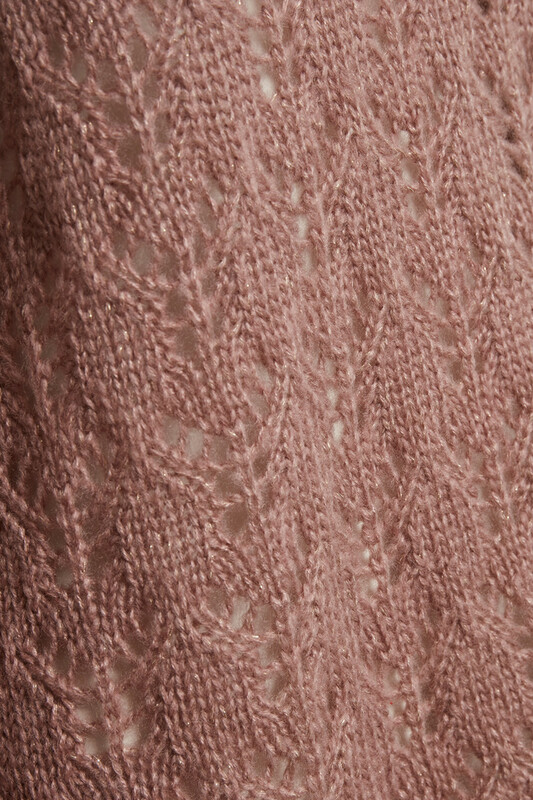 The knit has a nice pattern with decorative details and small fine strings of gold lurex. It's easy to style, as it fits a pair of jeans or a long skirt. Or else, it's perfect for the chilly summer nights.